Just Listed! New Don Anthony Realty home for sale in Raleigh, NC! 3 bedroom 3 bath home for $179,000! Just Listed! 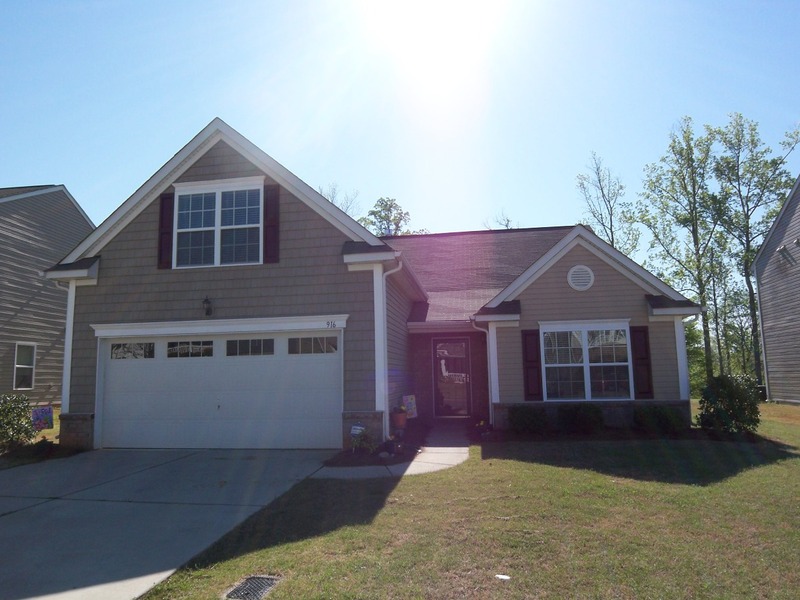 New Don Anthony Realty home for sale in Newton, NC! 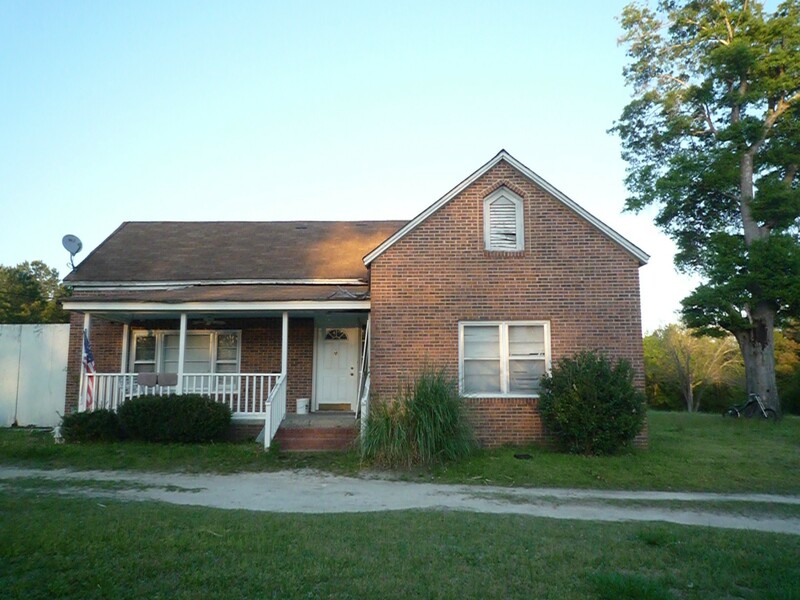 3 bedroom 2.5 bath home for $175,000! SOLD with over $1,000 in Savings!!! 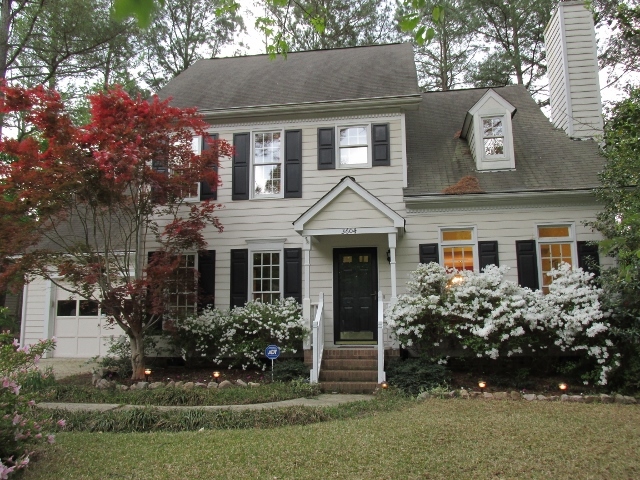 Another Don Anthony Realty Home For Sale in Kingwood Forest Subdivision in Raleigh, NC No Longer! Congratulations to our Clients! Just Listed! 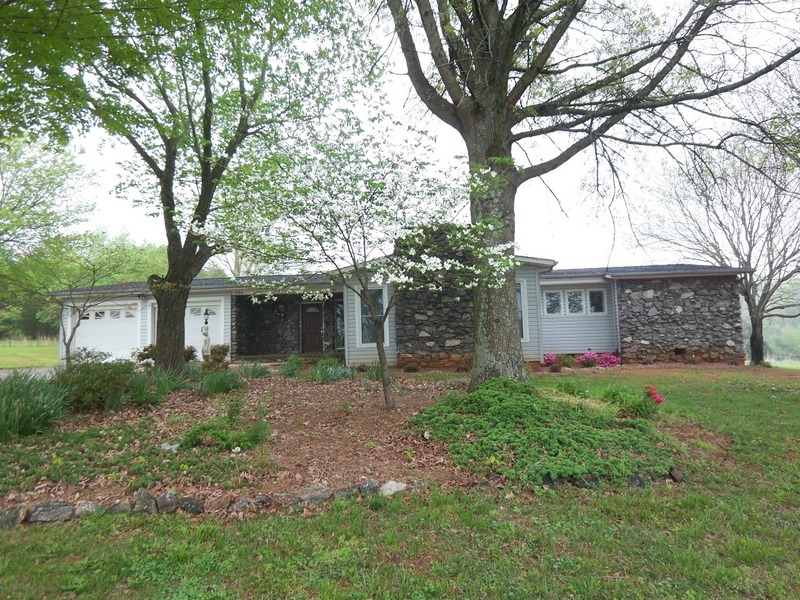 New Don Anthony Realty home for sale in Gastonia, NC! 5 bedroom 2 bath home for $148,000! Here’s a quick comment from a client who chose to sell a home in Fuquay Varina NC with us rather than trying to sell a home by owner as a “For Sale By Owner”. Given that we are a Discount Realtor and sell a home with a flat fee mls listing, we are saving them a lot of money with a low commission real estate agent and still giving them great service. Here’s the comment…. If we were looking to buy a house, you all would be the first we’d ask. We’ve become your biggest fans…our friends and family will hear about you all for years to come. Just Listed! 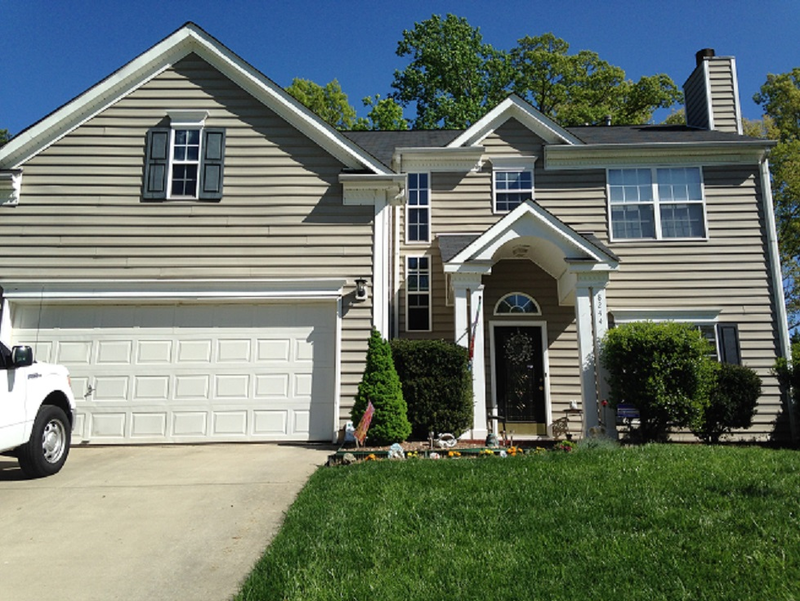 New Don Anthony Realty home for sale in Concord, NC! 4 bedroom 2.5 bath home for $209,900! Just Listed! 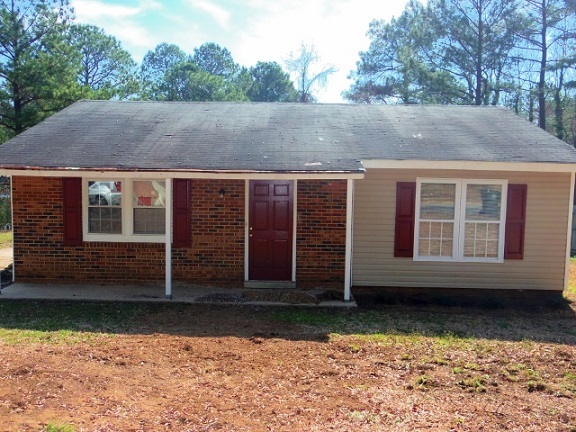 New Don Anthony Realty home for sale in Edgemoor, SC! 2 bedroom 1 bath home for $67,000!